The investment is part of Aurora’s $530 million Series B funding round, which was led by venture firm Sequoia Capital. Sequoia partner Carl Eschenbach is joining Aurora’s board. 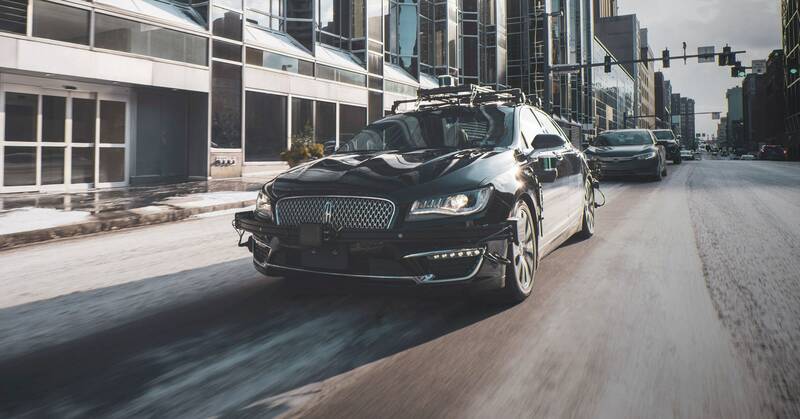 Developing self-driving tech is an expensive proposition, and Aurora CEO Chris Urmson says the money will go to building its engineering team, along with things like its PR, HR, and operations teams.